WGBY airs a perennial favorite, Arthur’s Perfect Christmas, on December 10 from 4:30- 5:30pm and on December 25 from 7:00 – 8:00am. 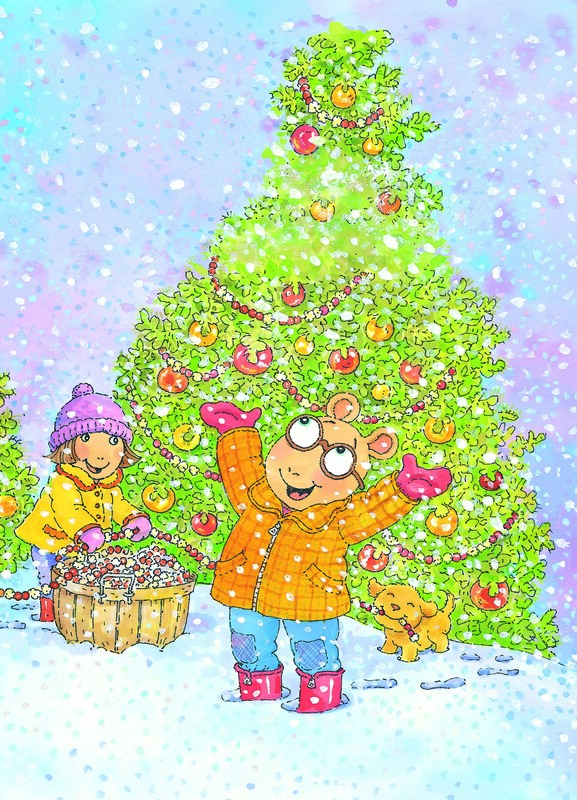 Children and fans of all ages can watch the plans underway for the best holiday season ever as Arthur’s family and friends make preparations for perfect gifts, parties, and traditions for Christmas, Hanukkah and Kwanzaa. But, as things begin to fall apart, Arthur learns that the joy in Christmas is found in the wonderfully messy, imperfect world he lives in. 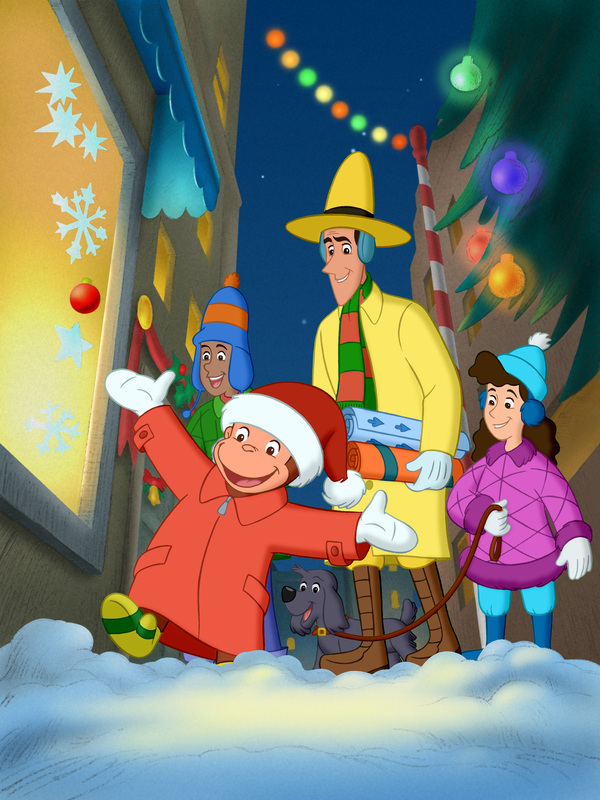 In Curious George: A Very Monkey Christmas, George and The Man with the Yellow Hat worry about what to give each other for Christmas and in the process they, too, discover the true spirit of the holidays. WGBY will air this heartwarming hour-long special again on Saturday, December 14 at 7:00am, and Wednesday, December 25 at 7:00am and 4:00pm. In addition to the broadcast of the Christmas special, the Curious George website has been transformed into a winter wonderland. Highlights include: Curious George: A Very Monkey Christmas preview, Present Time, an online Christmas-themed game, and Christmas coloring sheet in the Printables section. This entry was posted in Parent Resources, PBS Resources, Programming Highlights, Teaching Tools and tagged Pre-K. Bookmark the permalink.